The Tony-winning hit musical Dear Evan Hansen welcomed a new featured player on May 15 when Spring Awakening alum Alex Boniello joined the cast as Connor Murphy. 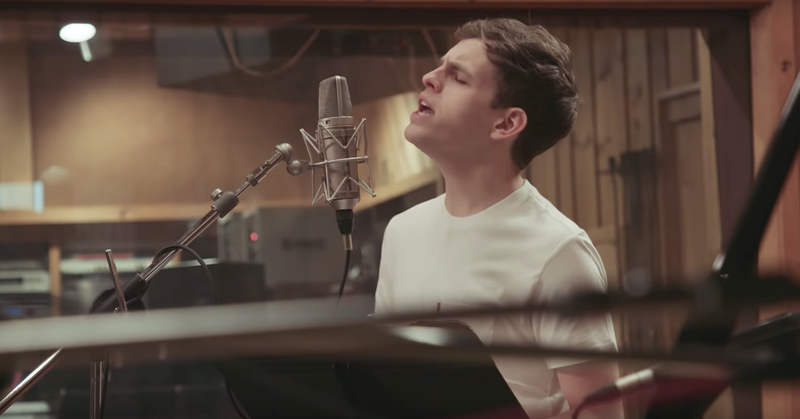 Boniello recently took to the recording studio with title star Taylor Trensch to offer up a new take on Benj Pasek and Justin Paul's stirring song "Disappear" in commemoration of Mental Health Awareness Month. Watch the pair of stars below and don't miss their turns onstage at the Music Box Theatre soon.